For those who have always dreamed of traveling to Europe but didn’t have the money, now is your chance. Right now the dollar-euro exchange rate is at its best in over a decade, and flights and hotels are more affordable. 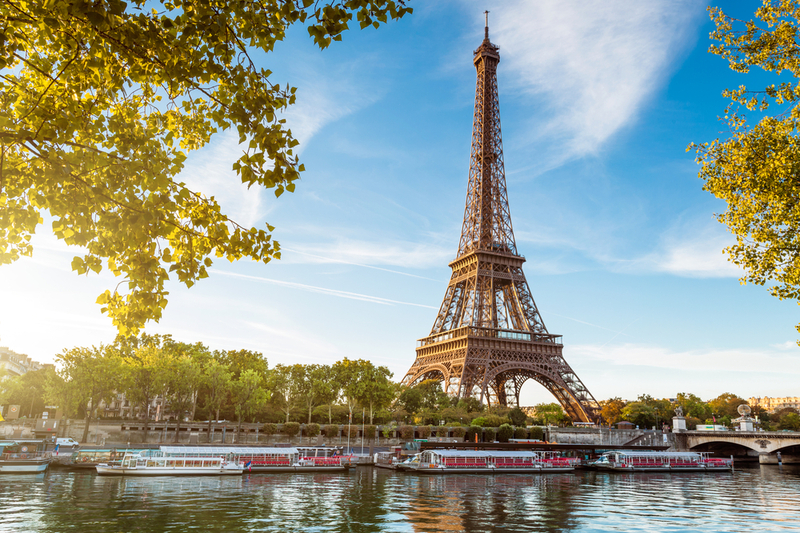 Frequent traveler Hussain al Nowais details the top reasons why now is the best time to pack your bags and explore Europe. In the past, vacationers could expect to pay about $1,000 for a flight to Europe. But, with the rise of budget airlines, flights to Europe have become much more affordable. Budget airlines like Wow Air, Norwegian Air and Spirit Airlines are offering great prices on flights to Europe. Back in April, Time.com indicated that one-way flights on WOW Air from Washington D.C. to Copenhagen in August were available for less than $200, including all mandatory taxes and fees. Flights in early July on WOW Air from Boston to Reykjavik were as low as $155. However, when booking your flight be aware that budget airlines usually charge extra for services, such as seat selection and beverages, which a traditional airline may provide for free. Right now the dollar-euro exchange rate is in your favor, so your money will go a long way in Europe. Therefore, most of your expenses, including hotels, food, wine, souvenirs and tours, will be much cheaper. If you’re leaning towards staying in the U.S. for your next vacation, think again. As travel and hotel expenses in Europe have gotten cheaper, these same prices in the U.S. have increased. According to a recent report, hotel rates are expected to climb about another 6% this year, after rising 5% last year. Unlike climbing rates in the U.S., TripAdvisor data shows hotel rates in Europe are decreasing. This year the cost of a one-week trip to Europe has fallen by 11% in 24 out of 25 European cities. So, if you’ve dreamed about traveling to Europe, the time to do so is now. Take advantage of Europe’s great travel rates while you can.